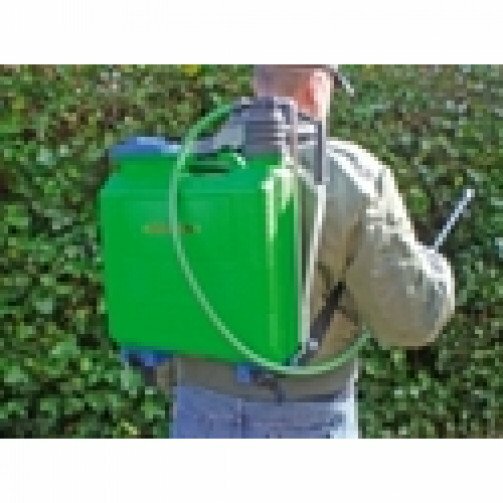 A 16 litre pump action back pack sprayer for powerful spraying. 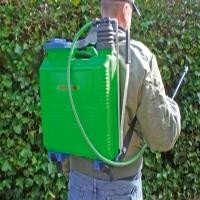 Ideal for gardening, weed killing, farming and agricultural use. Comes complete with an 460mm extra long lance with an ergonomically designed spring-trigger control.